Thank you for viewing AJ Services which trusted trader page. No call out charge / free quotations / competitive pricing. 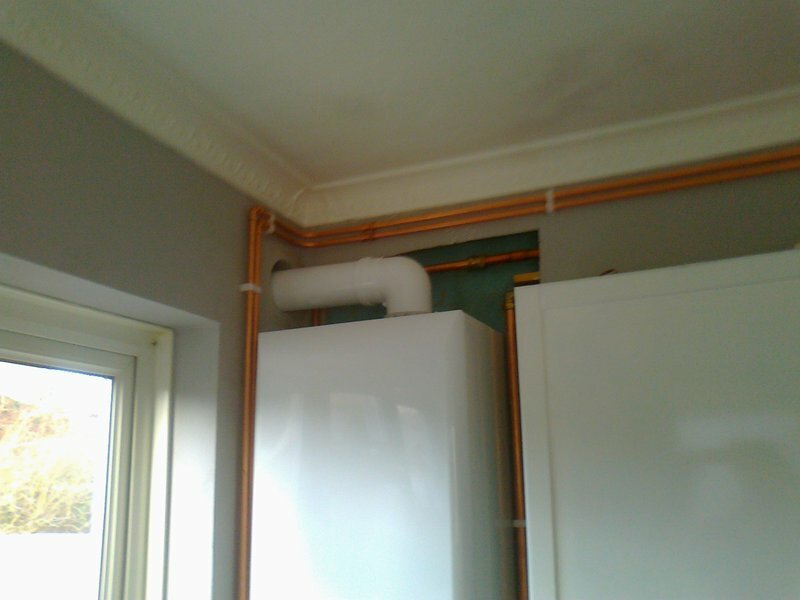 Based in Welling, Kent with over 30 years experience in all aspects of domestic and light commercial plumbing and heating. Covering all of South East London and surrounding areas. Friendly and reliable with customer satisfaction a priority. I have a good customer base built on word of mouth and recommendation. 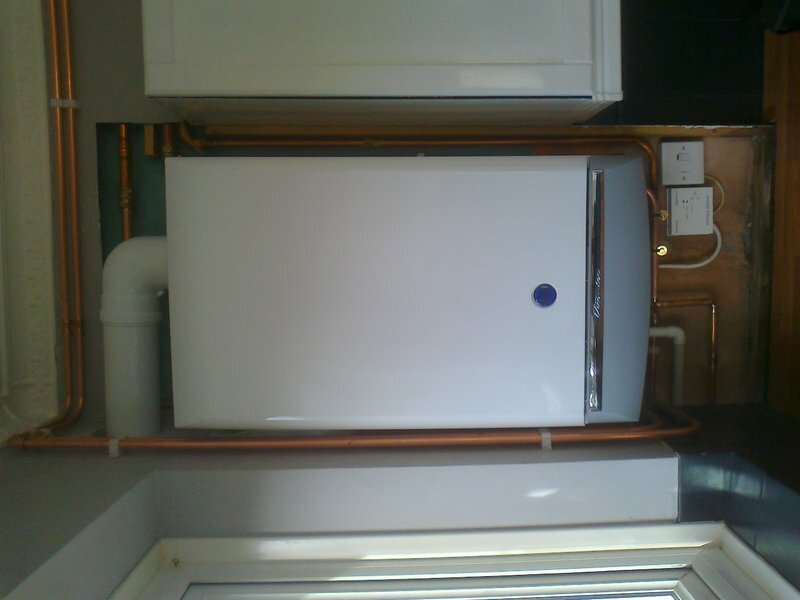 Offering a full range of work from dripping taps to complete boiler/central heating systems and bathroom installations. Breakdowns and emergency repairs. 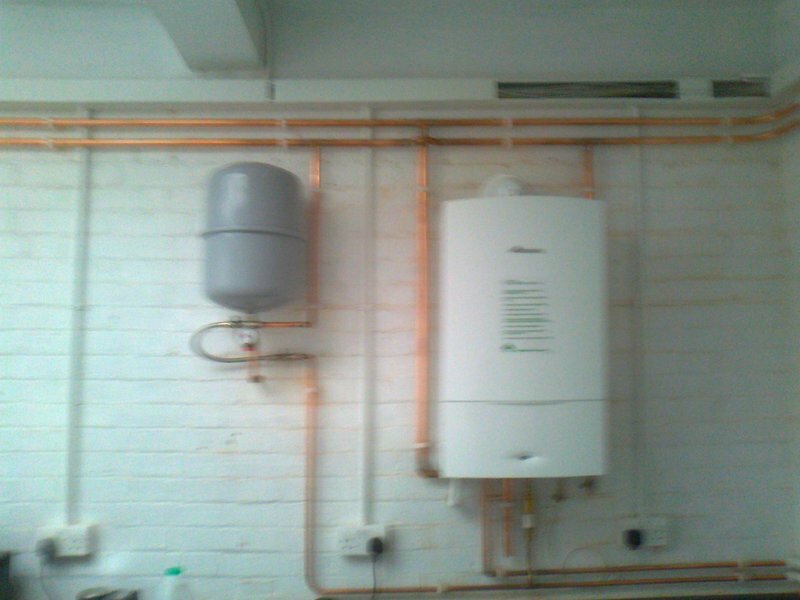 Fully qualified plumber and Gas Safe registered engineer. I asked Tony to investigate a leak from our boiler. He was able to visit us within the hour and had identified the issue in due course. Very prompt and professional response. He duly replaced the faulty part and everything has been perfect since. Very happy with the service Tony provided and wouldn't hesitate to reccomend his services. 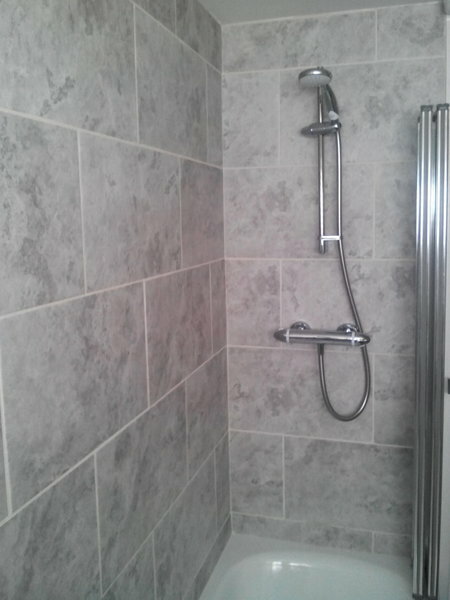 We contacted Tony with a list of repairs we required including problems with 2 toilet cisterns, some replacement taps and waste and a leaking shower cubicle. Tony quickly arranged to come round to quote. He was prompt with his quote and we agreed a date to carry out the work. Tony arrived on time on the allotted day and completed all the tasks quickly, efficiently and without mess. 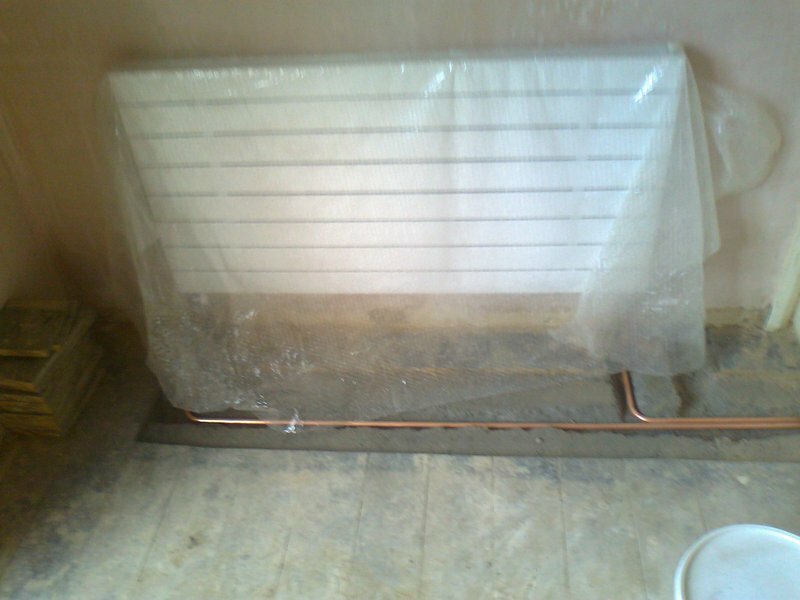 All work was carried out satisfactorily and we wouldn't hesitate in recommending his services. Tony was prompt on arrival and immediately explained he would have to disconnect the toilet and pull it out to see where the leak was then quoted a fair price to fix it. He is a friendly person and kept us informed of his progress whilst carrying out the work. He was very tidy and stuck to the agreed price. His details are in our address book should we need a plumber in the future. Very happy with Tony. 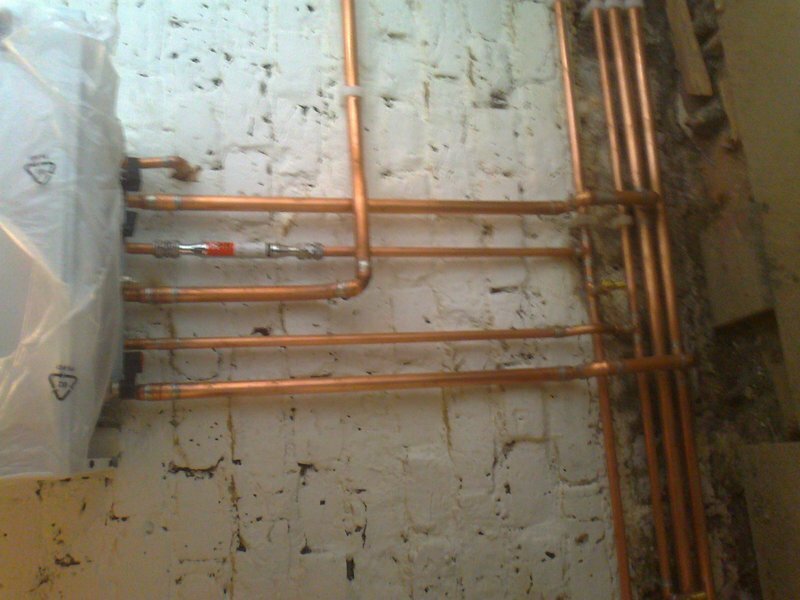 Needed a variety of tasks completing; replacing tap, replacing ballcocks and servicing gas boiler. Called him and he arrived next day! 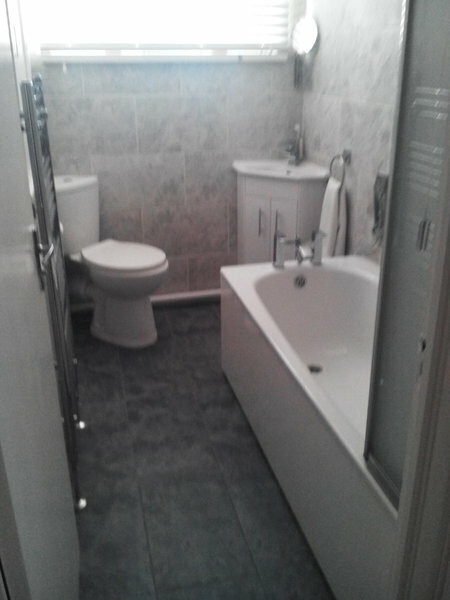 Completed all the work very quickly, so very reasonable cost. Will definitely use him again for any plumbing or boiler work. Couldn't have asked for better service. Extremely prompt, fit my new boiler in 1.5 days, left tidy and did a fab job. I've had really bad experiences before with plumbing/gas call outs, so was really relieved to find someone decent who I could trust. Service was offered at a great price, without skimping on quality of care. Would definitely recommend to a friend and use again. Really happy with Tony who just finished fitting my new radiator. From the outset his communication was great. He turned up promptly and completed the work efficiently with no fuss and left everything really clean and tidy. Gave me a quote for the work and the final charge didn't change from that. Really nice chap too. Wouldn't hesitate to use him again. Thanks Tony! AJ Services changed a faulty thermostatic shower cartridge in my concealed shower. It was a small job that it is often difficult to get people out for. Tony arrived at the time that he said that he was going to arrive. He worked to fit the part overcoming some problems on the way. He was polite and diligent, and the price was very reasonable. I was extremely pleased with Tony and have engaged him already, to do other work for me. He offered me some good advice on the other work to be done. One of the things that I was most impressed with, was the fact that I actually mucked him about with times to do the job, and he still came and did the work at a convenient time. So the important bit; would I recommend him? In a heartbeat. As I mentioned, I have already engaged him for other work. I am very happy. And I can celebrate by having a hot shower. Removal of old radiator pipes & new gas pipes & connections for gas hob & oven. Tony arrived at the time agreed. He was really friendly & Informed me of what needed to be done & the parts he had to purchase. Tony has done a great job with no mess. Tony also bled my radiators & my home has never felt warmer. Would call on Tony again & recommend to family & friends. 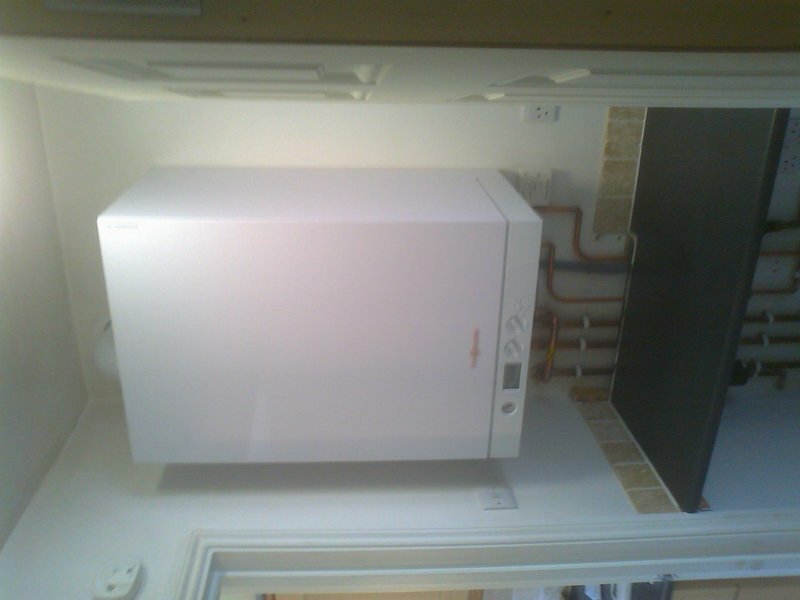 I used AJ Services last week as I had a multitude of problems at my flat which included several leaking hidden pipes and a faulty electric boiler. Tony contacted me back straight away and we arranged for him to look at problems the next day. The next day Tony arrived promptly and quickly got to work finding and fixing the leaking pipes. 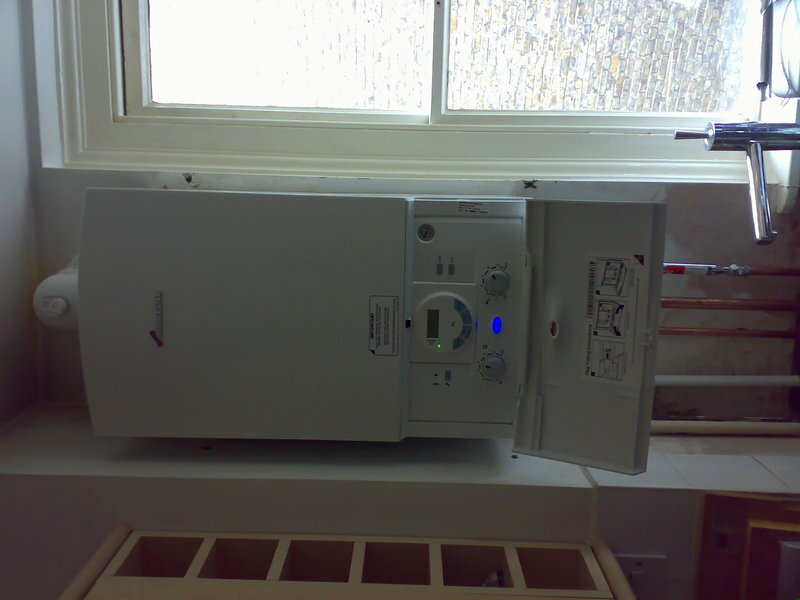 He also got my electric boiler going again which several other tradesman had failed to do. Tony was open and up front about costs which were very competitive. 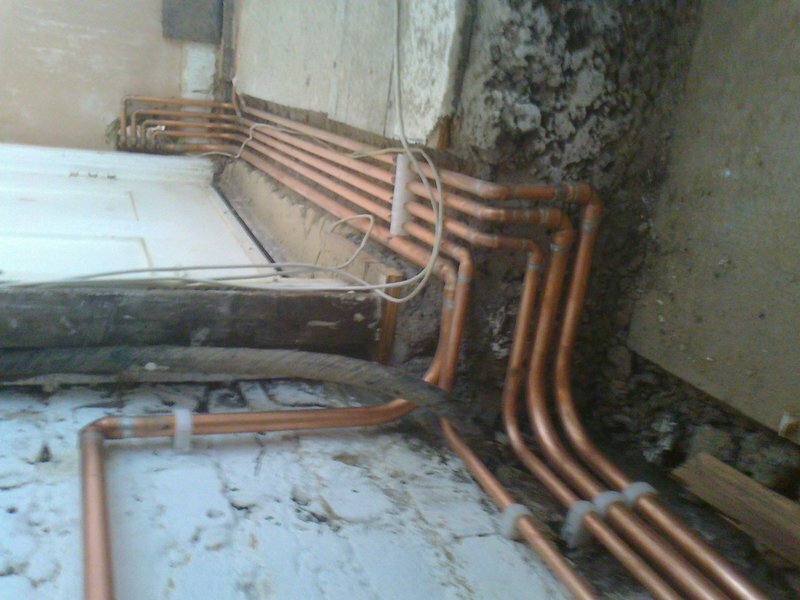 The work was done to an excellent standard and he did a good job of clearing up when the work was completed. 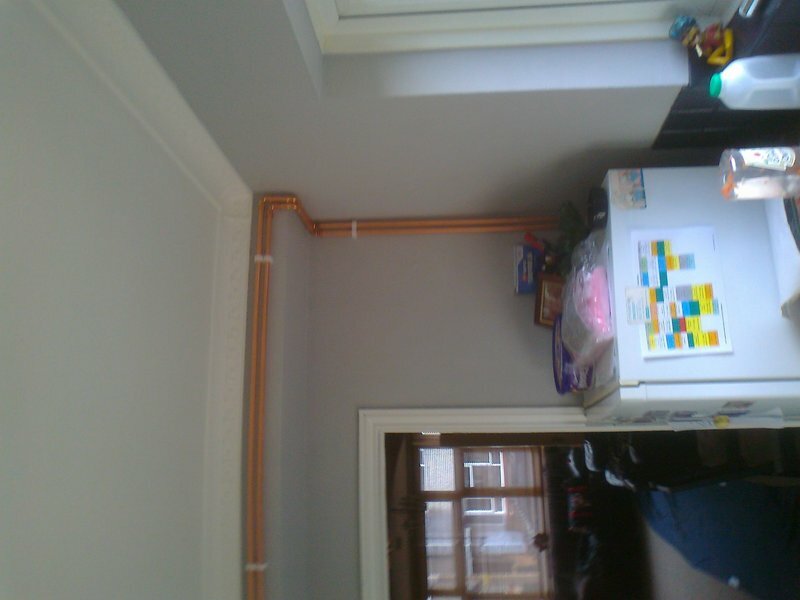 I highly recommend AJ services, the quality of work is excellent the price very reasonable and if I or my family ever need a plumber again we will without doubt be using AJ services.